...a personal goal or a desire to fulfill a higher calling for their life. However, our biggest challenge is that we prevent ourselves from taking action based on our own personal limitations and beliefs. 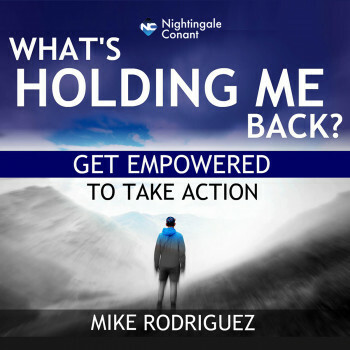 But, what if you could realize that YOU were born fully prepared for your life and that there is a way to break through your limitations, a breakthrough that can allow you to attain your biggest goals and dreams? What would you be able to change in your life? The key is to uncover what is holding you back. The single most important thing that you need to do now.